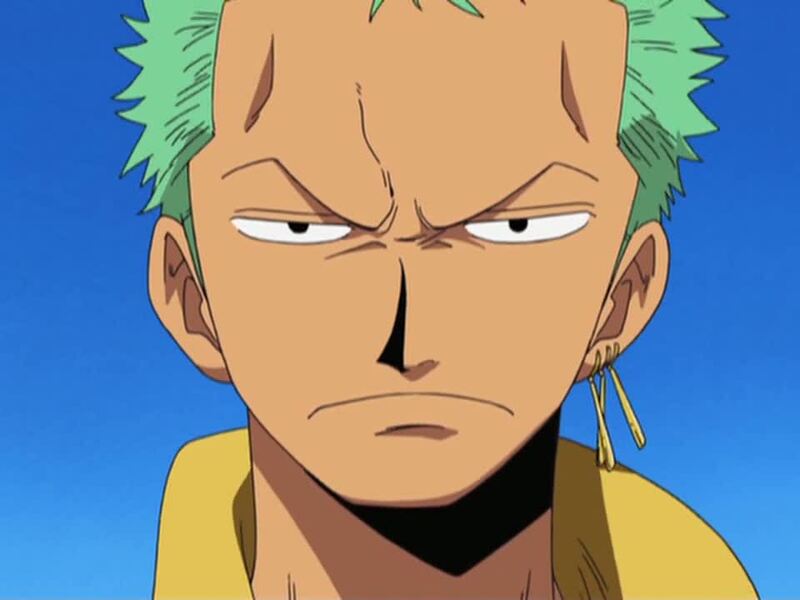 Suggested by Destroyer Zoro is a skilled swordsman and his speed is no joke. The guy was able to keep up with Straw Hat Luffy after all and can also use the 6 swords style. 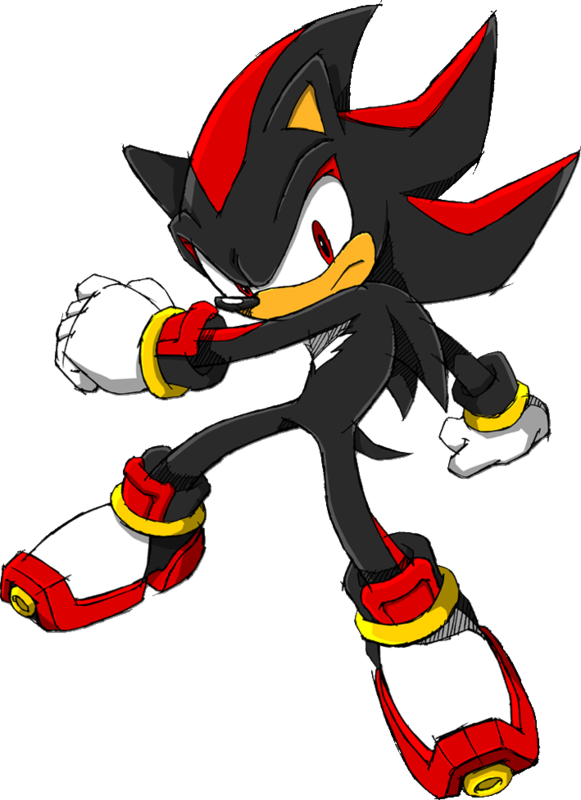 That being said, Shadow is still way faster. In his super powered form this won’t even be much of a match as Shadow will simply fly rings around Zoro. Shadow wins. This entry was posted in Battles, Shadow Battles, Zoro Battles and tagged Shadow, Zoro by dreager1. Bookmark the permalink.